Boland Verkoeling provides refrigeration, air-con services and repair services throughout the West Coast. 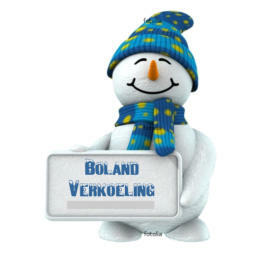 Boland Verkoeling does residential refrigeration services and commercial refrigeration services work. 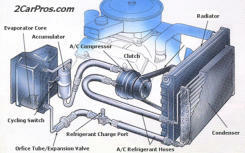 Car Refrigeration is one of our specialties that we specialize in. 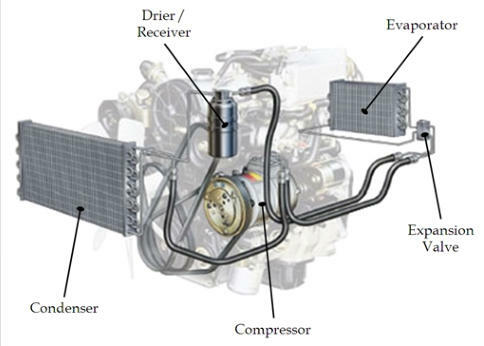 Boland Verkoeling takes pride in all the work that we do and doesn't leave the job until it's done right We Do... · Repair auto air-conditioning to all brands of cars · Weld aluminium to car air-conditioning condensers. · Make up air-conditioning pipes and fittings. · Fit new bearings and shaft seals to auto compressors · Can supply new and reconditioned auto compressors · Condensers, driers, evaporators and expansion valves · Supply and install Domestic and Industrial air-conditioning. We Guaranteed the cheapest and the best in the air-conditioning trade With 35 Years of experience.